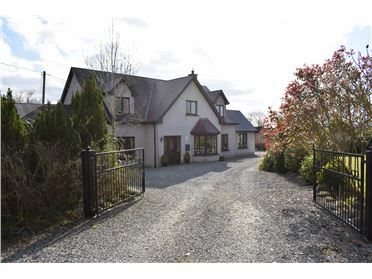 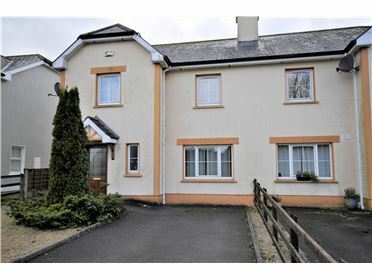 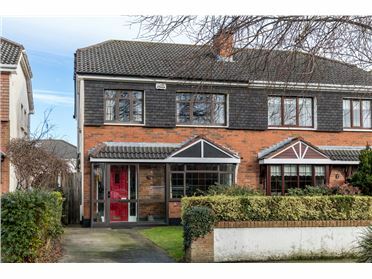 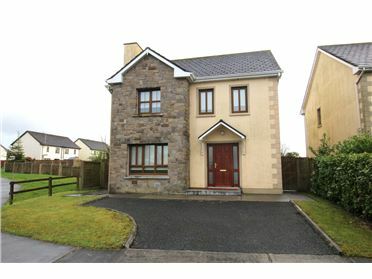 Fantastic opportunity to acquire a detached residence in excellent condition, ideally located in one of Youghal’s sought after areas, close to all local amenities. 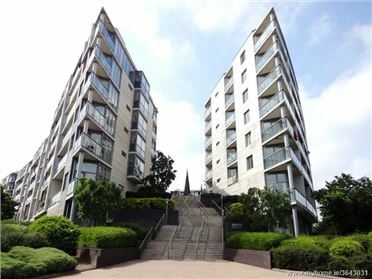 Rooms are spacious and there are well kept gardens to the front and rear. 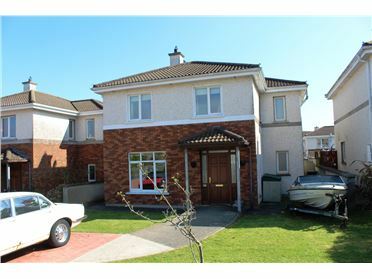 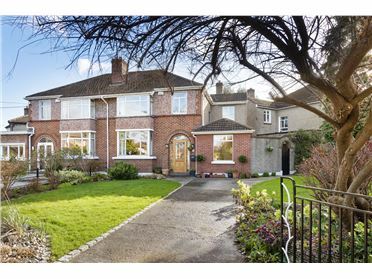 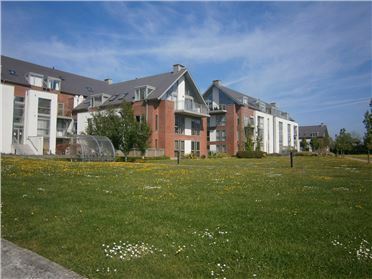 The property has an aspect onto a large green area to the front.